The best way to call so completely invisible. 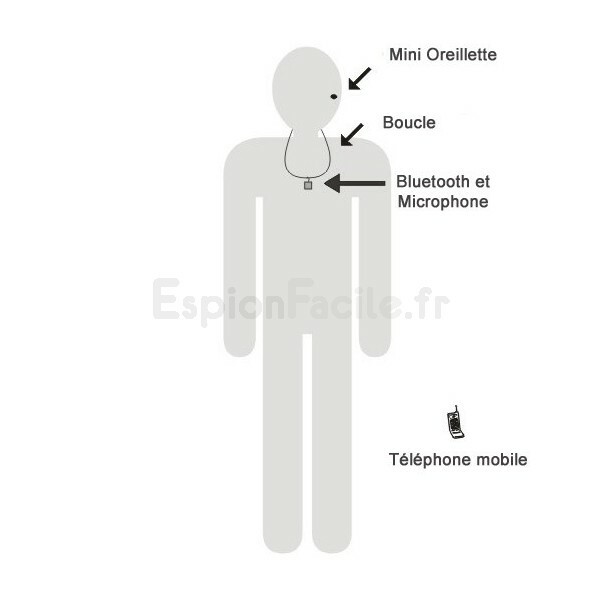 A headset microphone inserted into the ear, connected via Bluetooth to your phone, and you can communicate in secret easily. Mini the wireless headset is fully the color of the skin. The use of this headset is similar to the use of headphones such as "hands-free" or bluetooth, but its very small dimensions allow to hide the headset completely inside the ear. 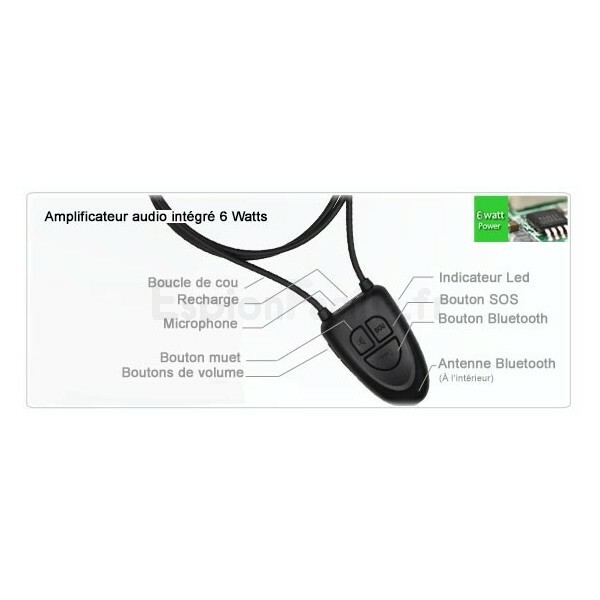 The Bluetooth transmitter transmits the sound to the headset microphone induction. The Bluetooth transmitter connected to your phone, for example, allows you to call so completely invisible. The headset goes in the bottom of confuit audittif, once inserted into the ear, it becomes completely invisible. You must then place the collar around the neck under your clothes to make it completely invisible kit. The phone can be in your pocket or in a bag near you. 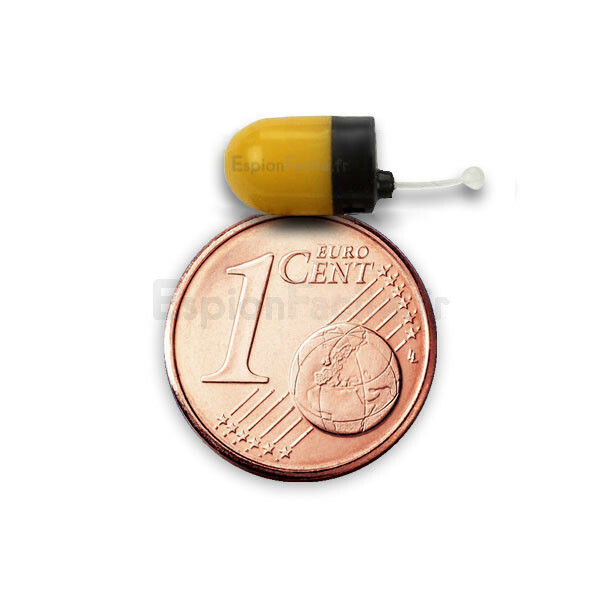 Mini wireless earpiece is entirely on skin color, it is a micro-mini wireless inductive receiver which transforms audio signal through electromagnetic induction. Secret communication is possible when it is inconvenient to expose the headset. This earpiece is widely used in many business. The headset is very good, and fits snugly inside the ear. You can hear the voice of the person on the phone and the person on the other side can also hear your voice (full duplex) with a highly sensitive microphone. The 1.55volt 337 silver oxide button cell battery has a capacity of 8mAh. 337 button battery is for use in spy invisible earpieces.